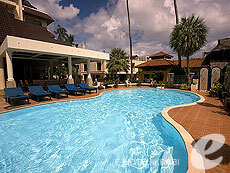 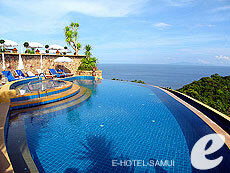 Jomtien Palm Beach consists of 2 wings; Main Wing and Jomtien Wing. 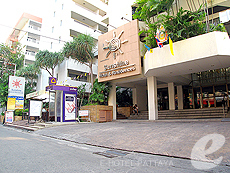 Same as “Phuket Graceland Resort & Spa”, Jomtien Palm Beach offers a wide range of recreational facilities such as bowling lanes, karaoke, and snooker hall. 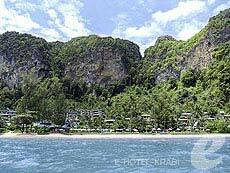 It　is also located within walking distance of the center of Jomtien Beach, where you can enjoy great restaurants and shopping. 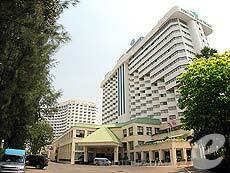 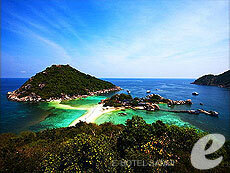 Sunshine Hotel & Residences is an economy hotel managed by “Sunshine Group” which has 6 hotels in Pattaya. 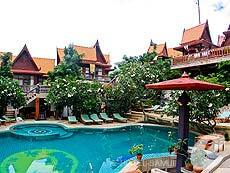 It is located near the center of Pattaya, and the beach, shops and restaurants are all within walking distance of the hotel. 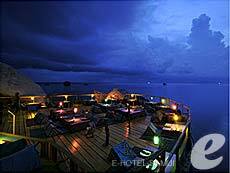 There are many bars and pubs in front of the hotel to enjoy nightlife.